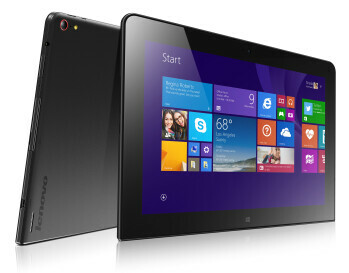 The Lenovo ThinkPad 10 tablet has a 10.1 inch screen with resolution of 1920 x 1200 and is powered by a quad-core 1.6GHz Atom processor. 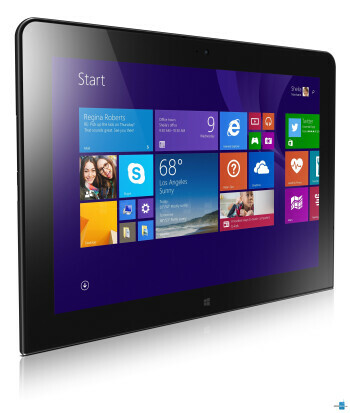 The Windows powered slate is equipped with 2GB to 4GB of RAM and features 64GB or 128GB of storage. Back and front-facing cameras weigh in at 8MP and 2MP respectively. 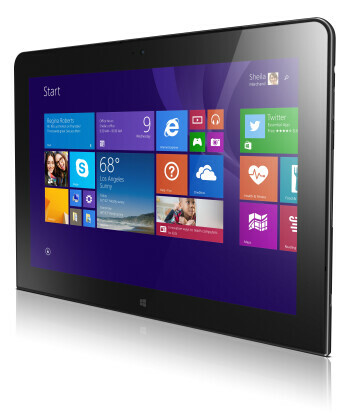 The ThinkPad 10 has accessories including a basic dock, a keyboard dock and a keyboard case. 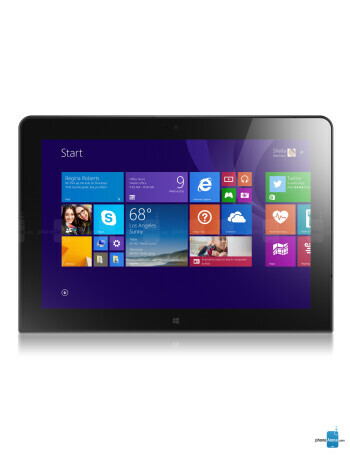 Other optional goodies include a stylus, LTE connectivity and a fingerprint scanner.